My family joined us for Christmas brunch today, which was a potluck sort of affair. It was a fun day despite 7″ of new snow overnight that pushed are gathering time back a bit. Items we provided are marked with an asterisk. 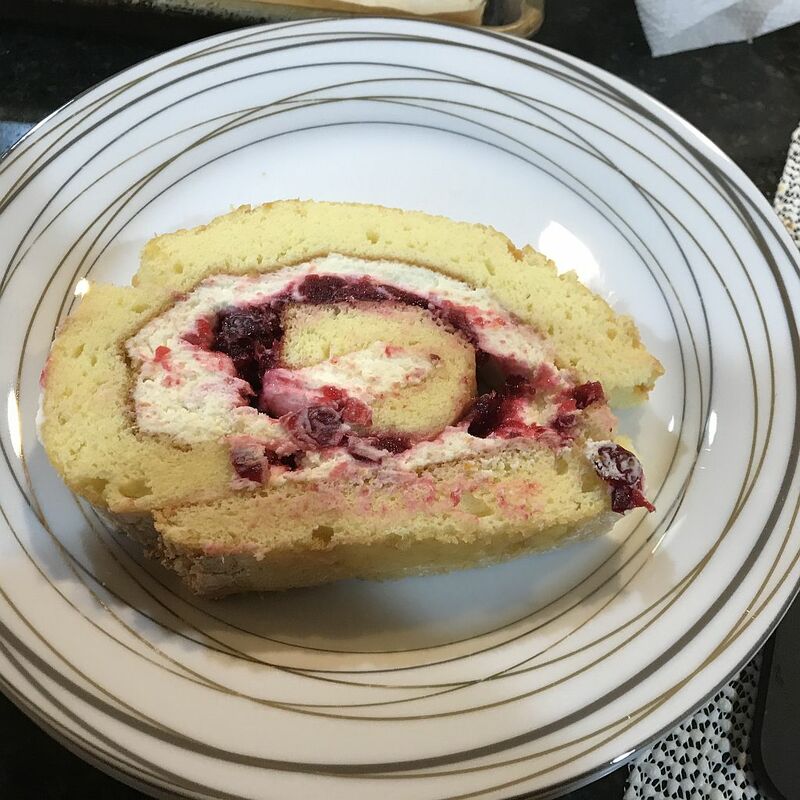 Ted took over the dinner menu this week because I wanted to make a jelly roll for dessert. The turkey roulade look similar to the jelly roll; dessert could be called a roulade if we were so inclined.